–Togashi Yokuni, "The Rising Wave"
These miniatures will be produced in the MiniCrate Subscription Box line from Privateer Press, a service that delivers exclusive, limited-edition miniatures directly to the players and hobbyists every month! You can choose to display these breathtaking miniatures, but they're also perfect for use with Legend of the Five Rings Roleplaying, bringing the world of Rokugan to life in your very own campaigns. Click above for a larger image of the enigmatic Dragon Clan Champion! The first miniature in the line will be the enigmatic Dragon Clan Champion, Togashi Yokuni. 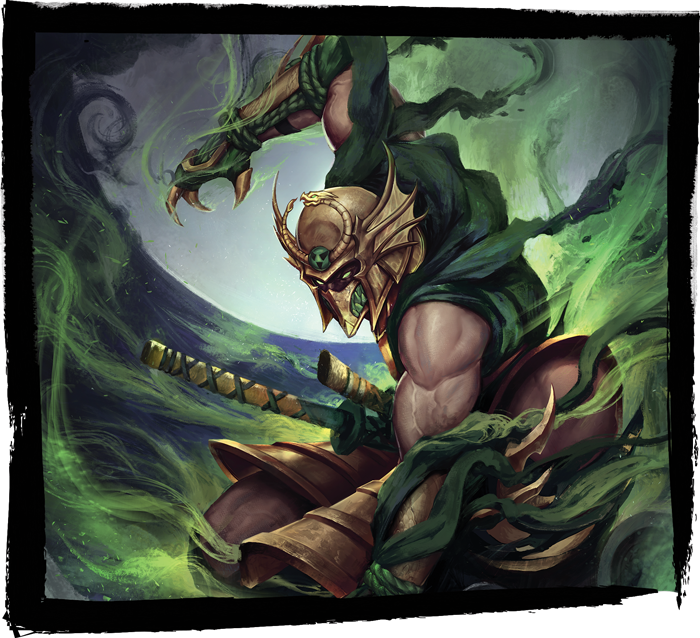 This character holds special importance to Privateer Press, as it was the very first Legend of the Five Rings character designed by the company’s founder, Matt Wilson, over twenty years ago. Togashi is just the first in the line. By signing up for a monthly subscription service or a six-month VIP subscription, you ensure a continual stream of new products. Every month, you will receive one exclusive miniature and a corresponding collector’s card featuring concept art for the figure. If you are a six-month subscriber, you will receive a free seventh miniature! 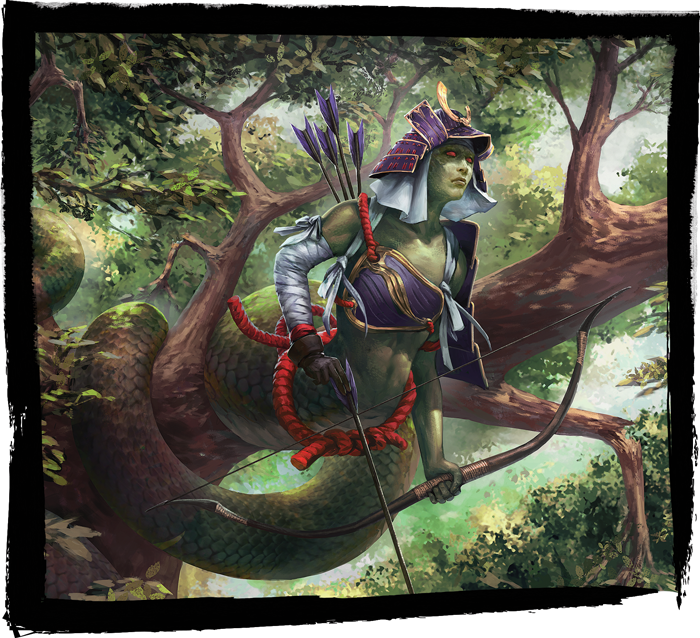 The first of these exclusive miniatures for six-month subscribers will be one of the fabled Naga Hunters! Prepare for a look at Rokugan like never before! Pre-orders for this MiniCrate begin this October, and the Togashi Yokuni miniature will be shipped in January 2019. For more information, check out the Legend of the Five Rings MiniCrate website, found here. Upgrade your Legend of the Five Rings experience with these exclusive miniatures from Privateer Press, coming in the first quarter of 2019!